Public debt has rapidly increased in many Arab countries since the 2008 global financial crisis, due to persistently high budget deficits, the International Monetary Fund warned Saturday. 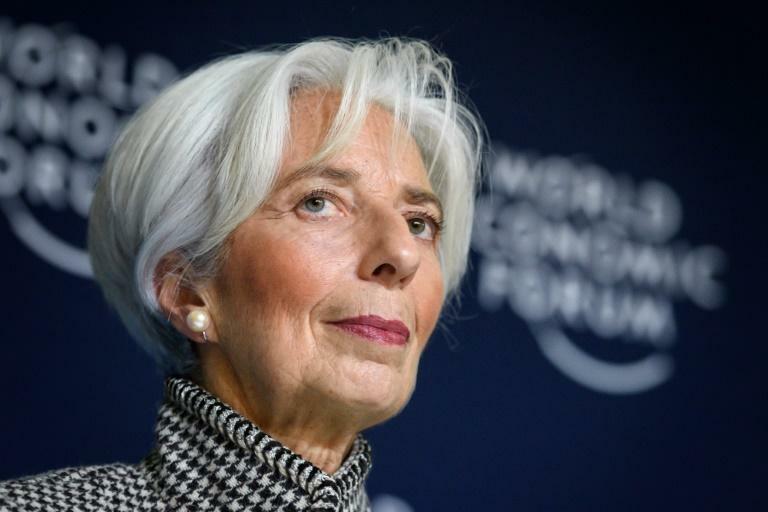 "Unfortunately, the region has yet to fully recover from the global financial crisis and other big economic dislocations over the past decade," IMF Managing Director Christine Lagarde said. "Among oil importers, (economic) growth has picked up, but it is still below pre-crisis levels," she told the Arab Fiscal Forum in Dubai. Lagarde said public debt among Arab oil importing nations had increased from 64 percent to 85 percent of Gross Domestic Product in the decade since 2008. Nearly half of these countries now have public debt of over 90 percent of GDP, she said. Public debt among oil exporters -- including the six-nation Gulf Cooperation Council -- rose from 13 percent of GDP to 33 percent of GDP, accelerated by the crash in oil prices around five years ago, Lagarde said. "The oil exporters have not fully recovered from the dramatic oil price shock of 2014," she said. "Modest growth continues, but the outlook is highly uncertain." Lagarde said oil producing countries should look to renewable energy in the coming decades, in line with the Paris Agreement on climate change, which stipulates a reduction in greenhouse emissions. The IMF last month lowered its economic growth forecasts for Saudi Arabia -- the world's top crude exporter -- and the wider Middle East and North Africa region due to a renewed fall in oil prices, low output and geopolitical tensions. Lagarde welcomed both spending and revenue reforms, including the introduction of a value added-tax (VAT) and excise duty by Saudi Arabia and the United Arab Emirates. But she urged more reforms, anti-corruption measures and transparency. "The economic path ahead for the region is challenging," she added.